EVA - UK UNLEASH STARTUP 2019 WINNER! EVA made its debut at the 2019 Unleash Start-up Competition in March, having been selected as one of five finalists to pitch live on stage in front of an audience of ambitious visionaries, investors, entrepreneurs and HR Tech giants. 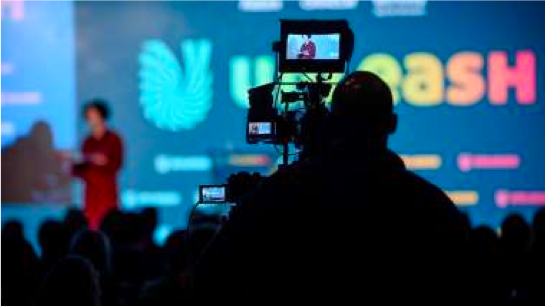 Over 40 start-ups entered this years Unleash competition in London, and all led the charge on innovating in key areas of the HR Tech industry. Data and People Analytics took centre-stage as well as the continued push for diversity and inclusion. 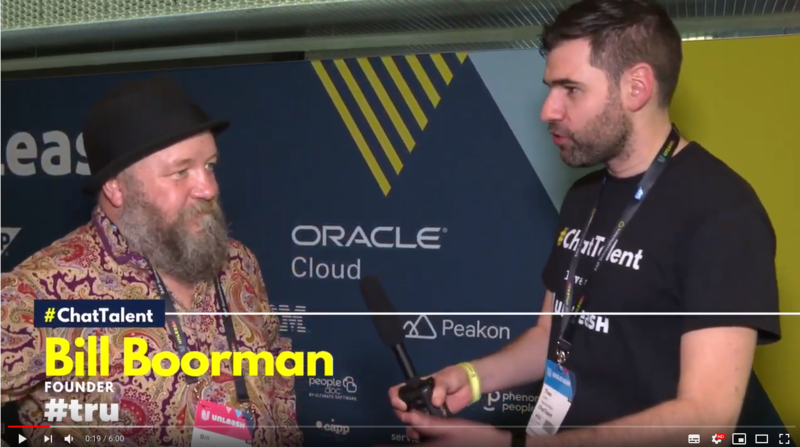 Take a look at Bill Boorman’s interview concerning his #Tru conference addressing this topic if you are keen to learn more. It was an exhilarating experience for EVA to be selected amongst five quality finalists. Our approach relies on building a one-stop-shop for the entire top of the recruitment funnel, and this impressed the expert jurors and audience with its simplicity, open-nature (ability to integrate with a CRM and ATS), evolvable nature (new features can be “grown” or added through partnerships), viability and innovation. Max, CCO of EVA.ai, delivered an impassioned and engaging pitch on the fundamental belief driving the business: The singular mission to connect great people to great companies. We believe work has become more than a job, more than a means to an end and more than a way to put food on the table. This shift in the perception of work has powered the rapid rise for inclusion, ethics and diversity in the workplace. Social conscience has reached the boardrooms and people now place ethics as a core factor when choosing to work for a company; yet the recruitment process is still lagging behind on how it approaches finding and hiring potential employees. "This prize epitomises the passion and love each and every one of our team members dedicated to our dear EVA.ai", says Ben Kaminsky, EVA.ai CEO & Co-Founder. By using technology to automate low-value tasks, providing better insights and analytics to hiring managers as well as providing engagement tools accessible 24-7-365 across multiple channels, we are able to help people fulfill their purpose in jobs they love while also helping companies accelerate the time to hire great people. 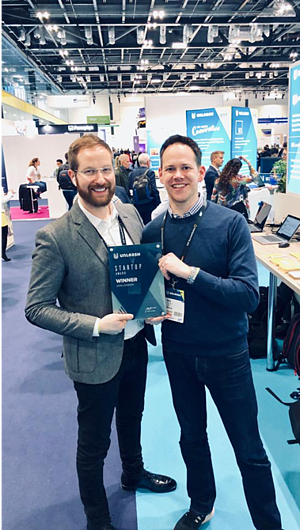 We are extremely proud to have won Unleash UK 2019, and enthused that our idea of a new kind of recruitment powered by technology has been recognized. These are exciting times in the short history of EVA and we can't wait to bring even more innovations to the market.